Rio de Janeiro: French swimmer Camille Lacourt waded into the Olympic doping controversy on Monday casting doubt on new 200m freestyle champion Sun Yang of China. Lacourt, who came fifth in the 100m backstroke final just after Sun's triumph, said swimming was becoming like athletics "with two or three doped in each final." 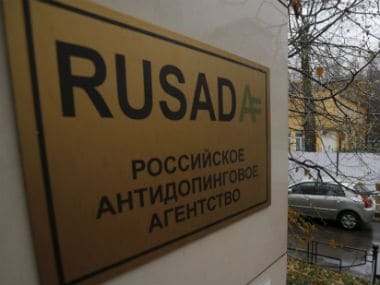 The Rio swimming contest has become the new center of the international doping storm unleashed by a report for the World Anti-Doping Agency, which said the Russia government organized the use of banned substances and manipulated doping tests. 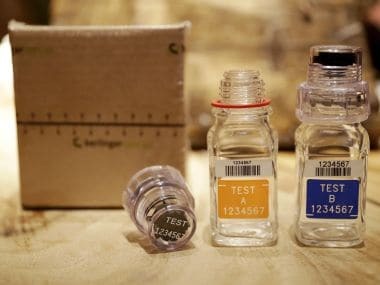 China's Sun has also been in doping controversy, serving a three-month ban in 2014 which the Chinese federation kept secret. 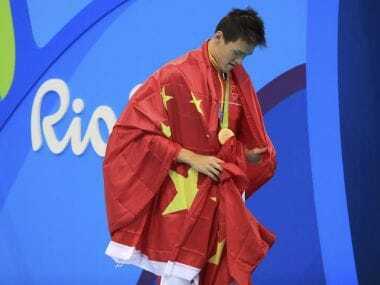 "Sun Yang, he pisses purple," Lacourt told French radio station RMCsport after his race. "When I see the 200m podium I want to be sick. I prefer to remember the crowd that cheered when we went out," added Lacourt who came second in the 2015 world championships in the 100m backstroke. 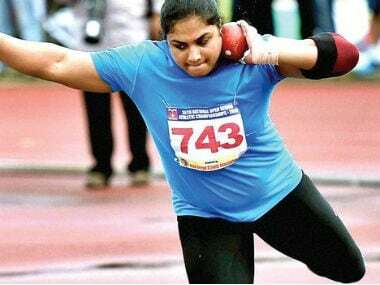 "I am very sad when I see my sport getting like this. 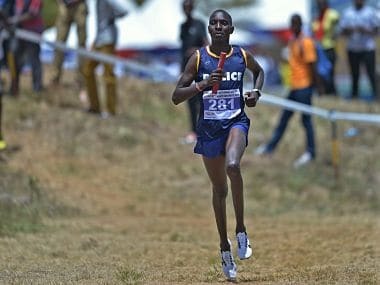 I have the impression I am looking at athletics, with two or three doped in each final. "I hope that FINA (the world governing body) is going to do react and stop this massacre, because it is getting sad." Lacourt also took a pot shot at China's Xu Jiayu who came second in his race, behind American Ryan Murphy. "I don't like being beaten by a Chinese," he said.